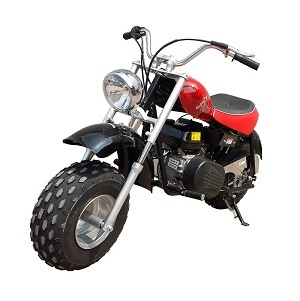 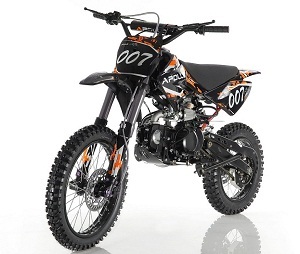 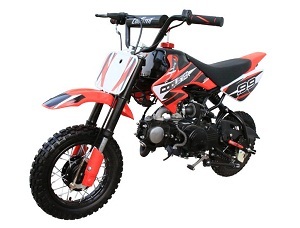 Have fun on the trails and tracks for less with cheap dirt bikes from TX Power Sports. 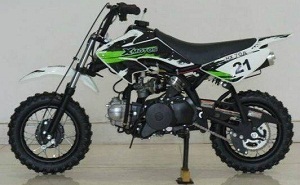 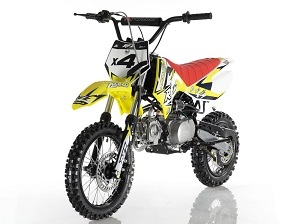 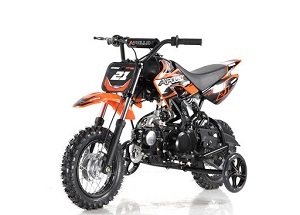 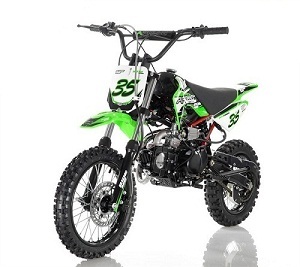 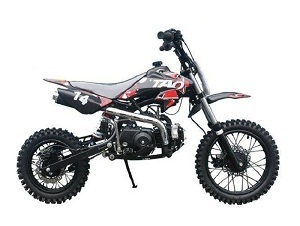 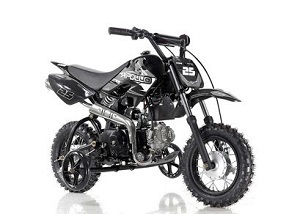 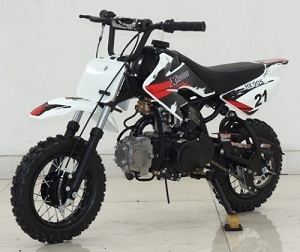 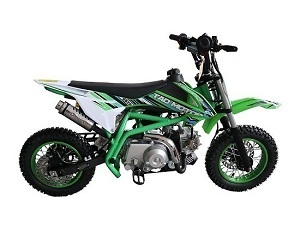 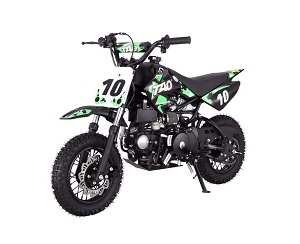 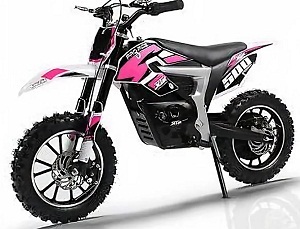 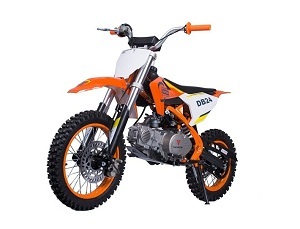 We have an awesome selection of cheap dirtbikes for kids, teens and adults. 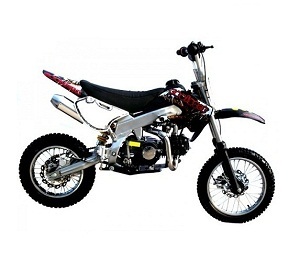 We guarantee you won’t find cheap dirt bikes for sale at a lower price. 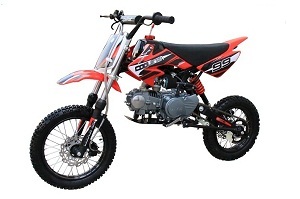 If you do, let us know and we guarantee to beat our competitor’s price. 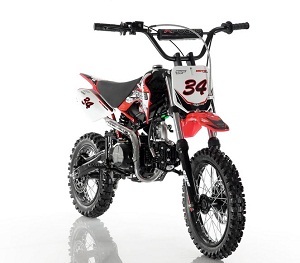 Need more than one dirt bike? 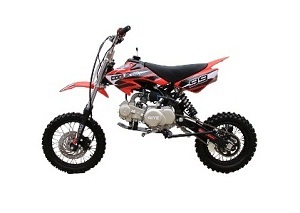 We also offer a Multiple Unit Discount for even bigger savings when you buy two or more dirt bikes. 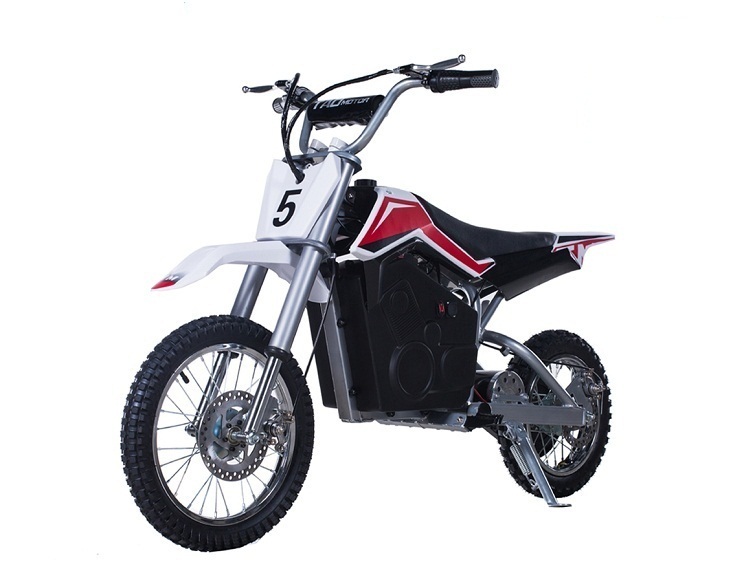 We are a leader in the industry because we have dirt bikes for sale cheap, and because we offer our customers plenty of additional perks. 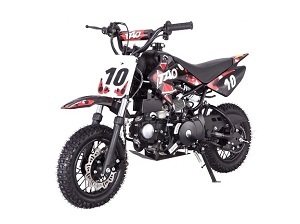 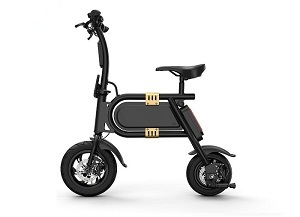 Saving you money and keeping your bike riding strong are our top goals. 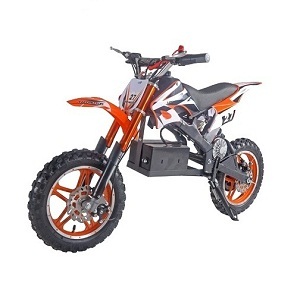 Free Shipping – Get shipping valued at up to $150 free of charge. 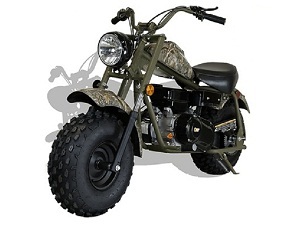 Fast Shipping – All the items you see here are in-stock and ready to be shipped. 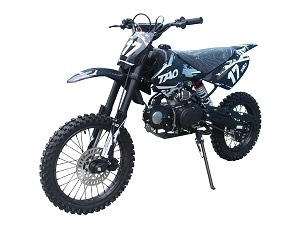 We ship out your purchase within 24 hours so it gets to your door within a week. 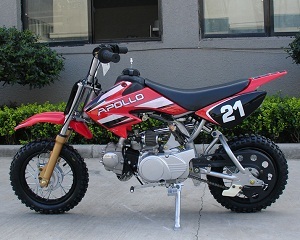 All Parts In-stock – We also have a dedicated parts department so if you ever need parts you know where to find them. 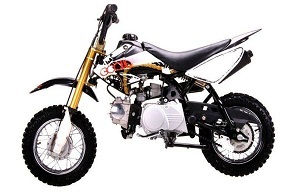 1 Year Engine Warranty – When you buy a cheap dirt bikes from TX Power Sports you’ll get a 1 Year Engine Warranty. 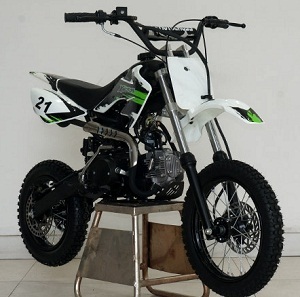 Want to learn more about our Chinese dirt bikes or see them in person? 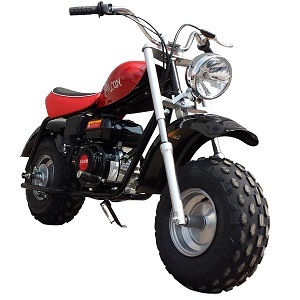 Give us a call at 1-877-214-4563 to speak with our friendly customer service department or stop by the shop when you’re in the Arlington, TX area.